Just as he promised, Aaron just recently dropped a new song alongside the video. 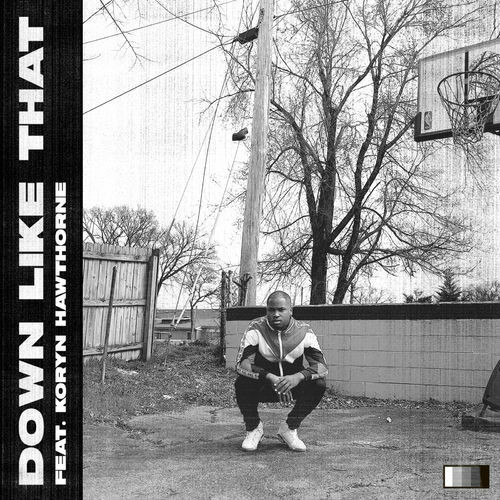 The new song, titled ‘Down Like That’ features female musician, ‘Koryn Hawthorne’. It was also produced by Cole Walowac. Recall that Aaron cole also dropped a single ‘Motions’ just after he dropped his Virginia Boy EP. The video was shot by Kray Films.